I do a bunch of Linux-related tasks daily. Some are difficult and others are easy. Printing has always been my nemesis. Some printers offer up highly standardized methods for printing. 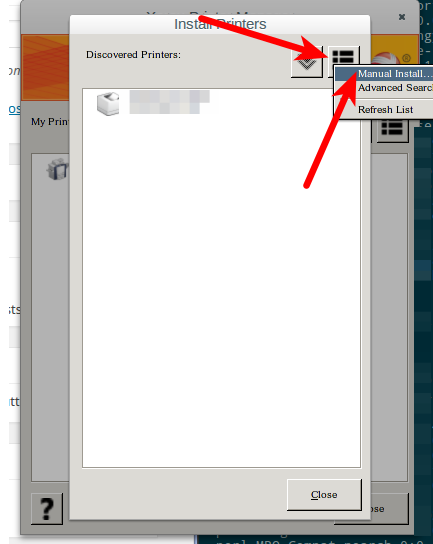 For example, many HP printers simply work with JetDirect and PCL 5. However, the quirkier ones that require plenty of transformations before paper starts rolling can be tricky. We have some Xerox ColorQube printers at the office and they require some proprietary software to get them printing under Linux. 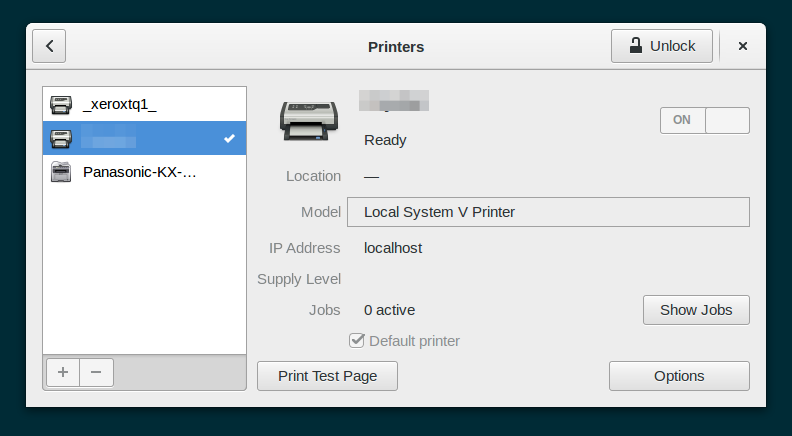 To get started, you’ll need a Linux printer driver for the Xerox ColorQube 9200 series. Press the double down arrow button at the top (it’s the one on the left), and then press the button at the top right of the next window that looks like rectangles stacked on top of one another. Choose Manual Install from the menu that appears. 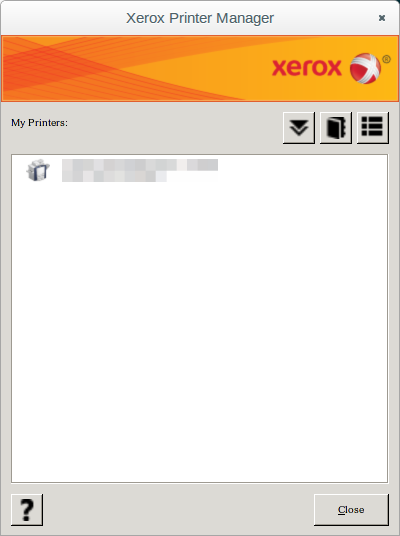 Any new print jobs set to the printer will cause the Xerox printer manager to pop up. This gives you the opportunity to customize your job (collating, stapling, etc) and you can also use secure print (which I highly recommend).